(Item No. 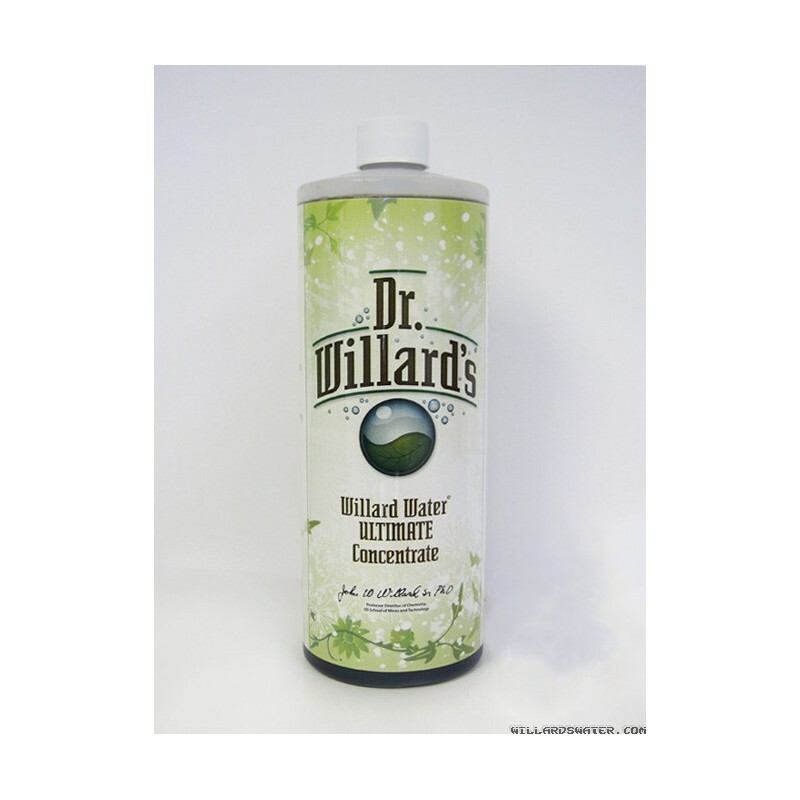 D-32) ULTIMATE Concentrate (a/k/a ULTIMATE DARK): This is the most popular of the three versions of Willard's Water formulated by Dr. Willard, and is the one Dr. Willard regarded as his best. It is also regarded as the best by the vast majority of users. (Item No. 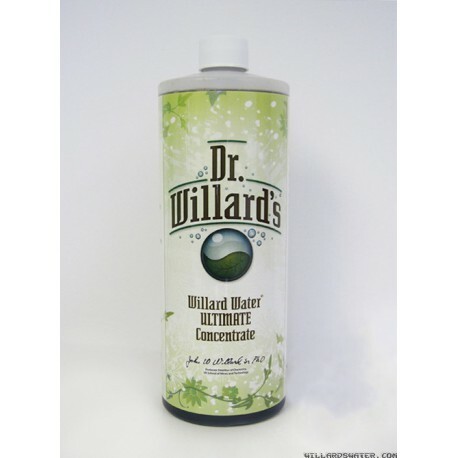 D-32) ULTIMATE Concentrate (a/k/a ULTIMATE DARK Concentrate): THIS has been Made AND Bottled right at the plant. 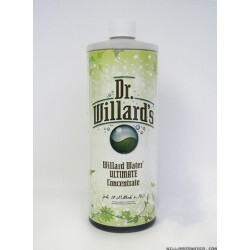 This 32-oz Bottle makes 32 gallons (typical 4-month supply for one adult) of the product as it is normally mixed for use (1 ounce to 1 gallon of water).